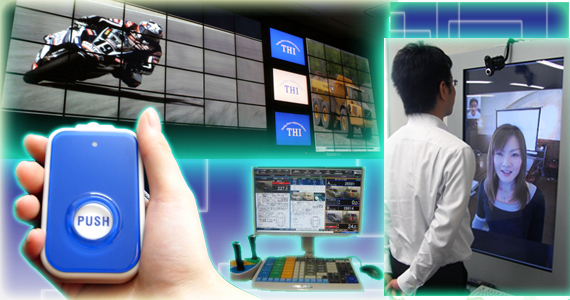 One of the main secrets of T.H.I's rapid growth in the auction industry is our outstanding system development. During the mid-90s, T.H.I. has developed a satellite communication auction system, which resulted in an excellent reputation in the market. It was the moment we recognized the great potential of the auction industry. We did not allow ourselves to fall behind the rapidly developing world, but to catch the wave and challenge another new area of business, which has successfully brought us to yet another business milestone as a used heavy equipment auctioneer. "Wireless auction system" was patented to T.H.I. in 2005. It is a real-time auction system applicable to different kinds of market. Apart from cars and construction machinery industries, we also began to expand into markets such as livestock markets. 2010.08.01 Homepage of System Development Solution Department has been renewed.